Introduction – Background, Learning Design, and License Agreement. 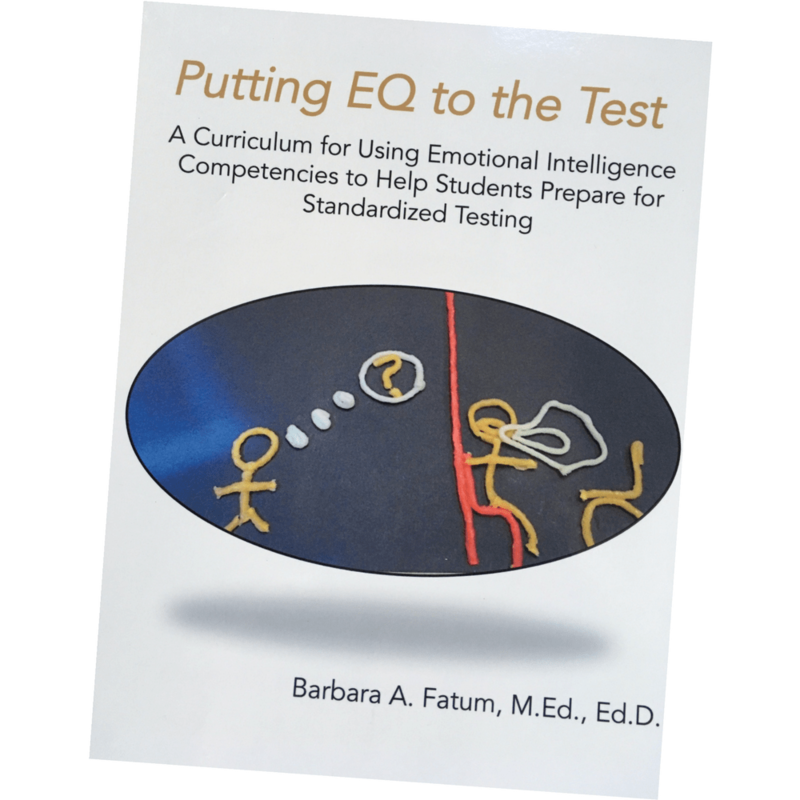 1.1 Intro to EQ – This introduction to emotional intelligence provides leaders with a broad overview of the key competencies of emotional intelligence. Participants will have an opportunity to gain a greater understanding for how emotions impact people in the workplace and will gain practice identifying their own and others’ feelings, patterns of behavior and, with practice, identifying areas for continued development in themselves. 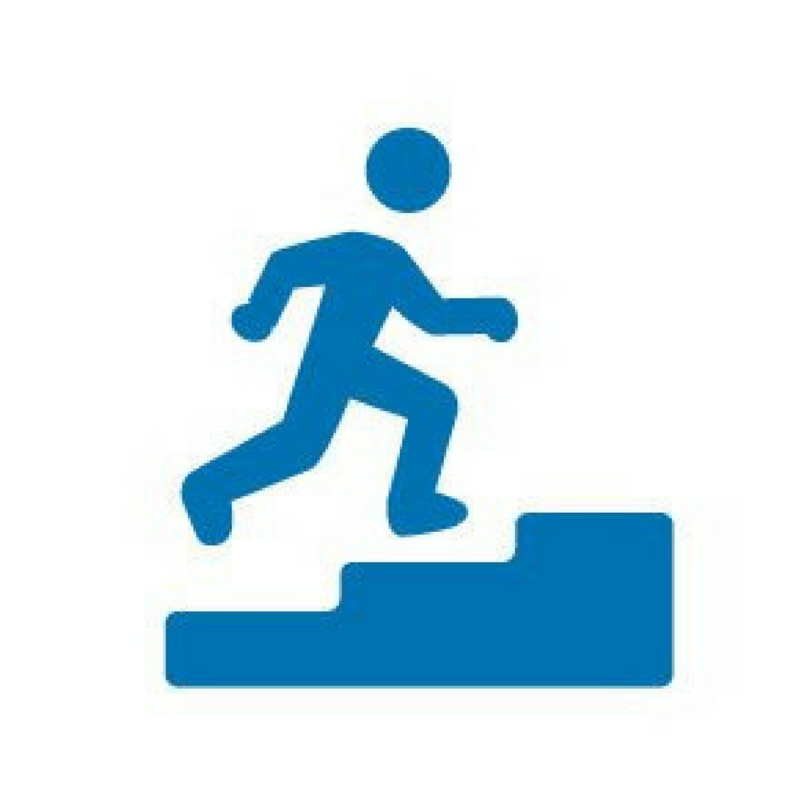 1.2 Leadership Defined – The intent of this lesson is for participants to examine the connection between their expectations of an ideal boss and their understanding of leadership. 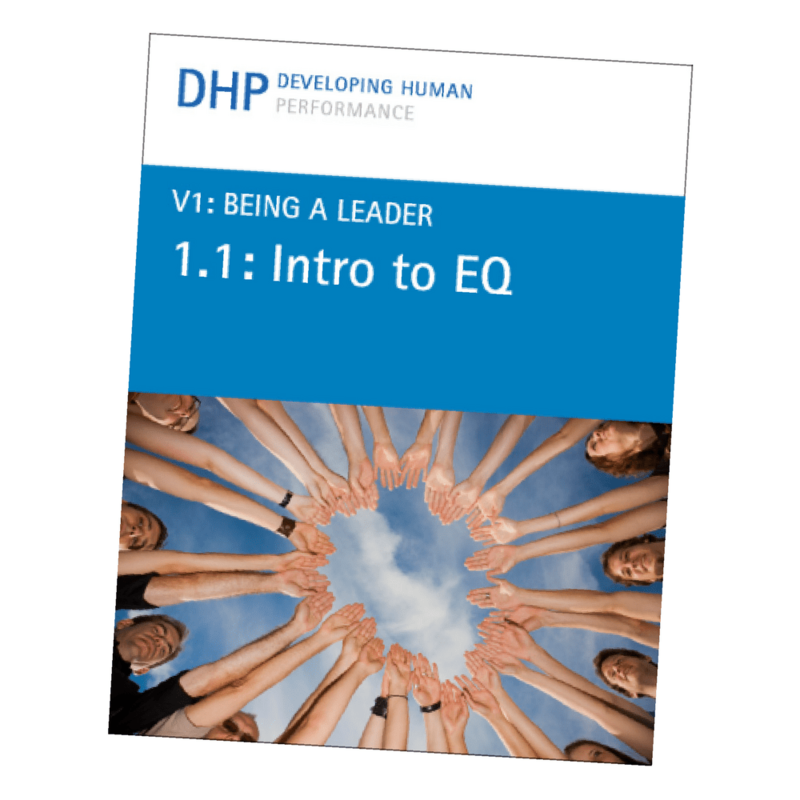 This lesson helps clarify what leadership is and the role of emotional intelligence as participants identify skills required to be an effective leader. 1.3 The Leader-as-Coach – In this session, participants will consider what it takes to build a trusting relationship that allows them to be effective in their role of developing people. The Six Seconds Emotional Intelligence Model is introduced as a framework for building the coaching relationship. 1.4 The Essence of Change – Change is an ever-present reality in today’s business world. This session helps participants be prepared for change, understand the process, and be more nimble in change. 1.5 All Stressed Out – Stress inhibits performance and is a massive financial and personal cost to organizations and employees. This workshop provides new perspective on stress, the causes and cycles of stress, and how to shift back into balance. Introduction – Background, Learning Design, and License Agreement.2.1 Building Trust – Trust is a barometer to measure the strength of a relationship. When people don’t trust a leader, the leader loses influence and efficacy because people cease to believe him or her. On the other hand, when trust is high, credibility goes up, and teams become more functional. This module explores the causes and feelings related to trust and the leadership behaviors that can build, break, and rebuild this essential “glue” for organizational health. 2.2 Managing Performance – Most organizations have Performance Management as a process and yet there is more heartburn rather than positive emotions connected with the process. 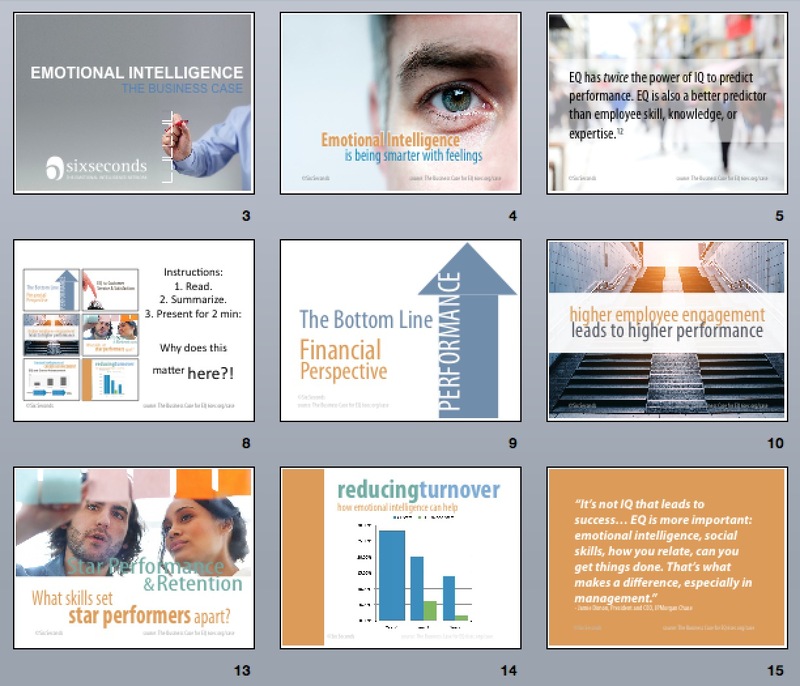 Most managers avoid the performance management system; they find it emotionally taxing and a waste of energy and time. This module helps participants consider both the technical and emotional skills required for effective performance management, and provides a process framework for each. Introduction – Background, Learning Design, and License Agreement.3.1 The Context for Customer Care – While most organizations and managers talk about customer care, few focus on creating a context for really caring! This module introduces the importance of an emotional component to customer care, offers a simple process for improving customer care, and focuses participants on the importance of caring for the internal customers to create the context for great customer relationships. 3.2 Change That Works – It is estimated that over 70% of change initiatives in organizations do not yield the results that are needed. There are many reasons for these failures; one key reason is the lack of preparation for and skill with the human side of change. Great strategies fail when people don’t buy-in and execute them. This module helps those leading change to consider the emotional dynamics of change. It introduces them to a powerful roadmap for considering the people side of change, and helps them identify the key skills they need to develop and leverage in order to follow that map. 3.3 Building a Customer-Oriented Culture – An effective customer-centric culture provides customer experiences so moving and memorable that they increase customer loyalty. Ardent loyalty is an emotional connection with a business that leads customers (1) to always choose your product or service when they have other choices AND (2) to recommend your service or product to others. This module helps managers to identify the characteristics of a customer-centric culture and rate their work unit against those cultural characteristics. Participants will explore the importance of keeping employees close to customers regardless of their position in the customer service chain and learn more about facilitating lasting culture change to increase customer engagement. 3.4 Engagement and Organizational Climate – Each day people come to work there is an emotional component to their experience. They might say, “it feels good to come to work,” or they might report, “it’s a really toxic environment at work.” This general “organizational mood” can be described as the organizational climate, and it has a major impact on performance. When people feel good coming to work, they take positive risks, are more open and innovative, they share information, and are more resilient. When work feels unpleasant, they disengage. So how is organizational climate formed? And what does it take to improve the climate?